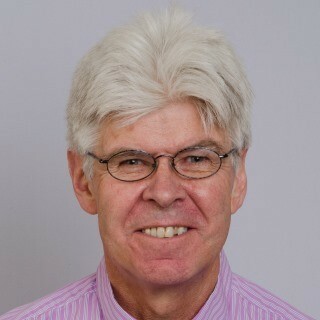 Christopher Hawkey is Professor of Gastroenterology at the Nottingham Digestive Diseases Centre. His main interests are in the field of non-steroid anti-inflammatory drugs and inflammatory bowel disease. In both areas his approach is to try to identify targets in small exploratory studies and then evaluate them in large and/or outcomes studies. NSAIDs and aspirin: notorious or FAMOUS? Safer NSAID strategies: consensus or contentious?